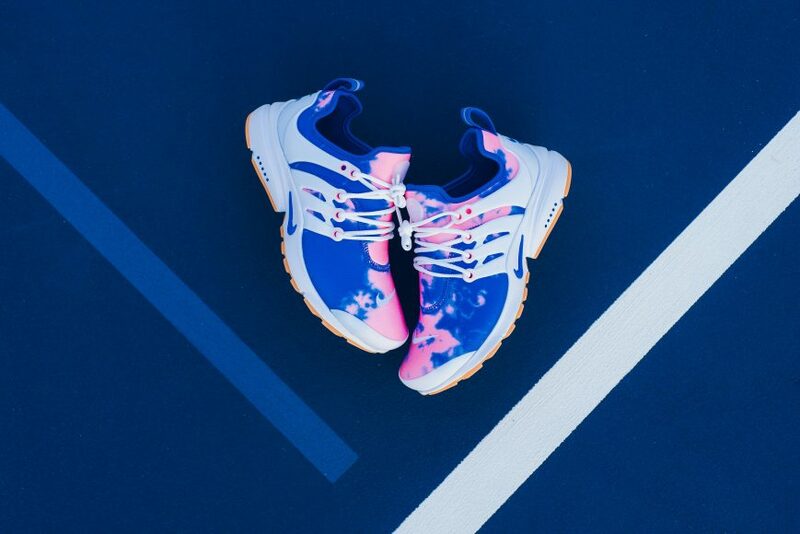 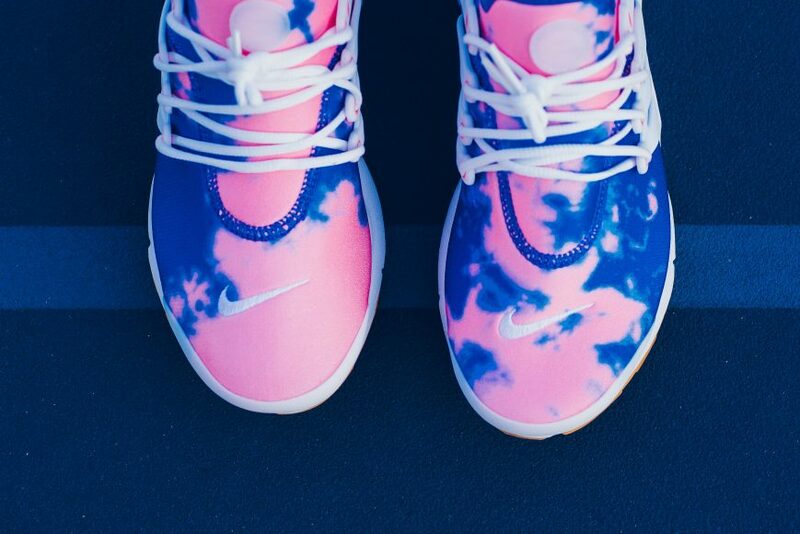 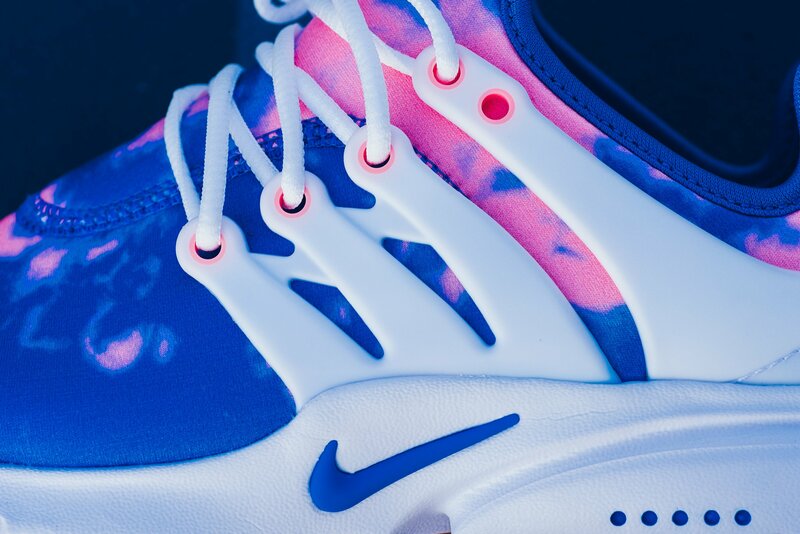 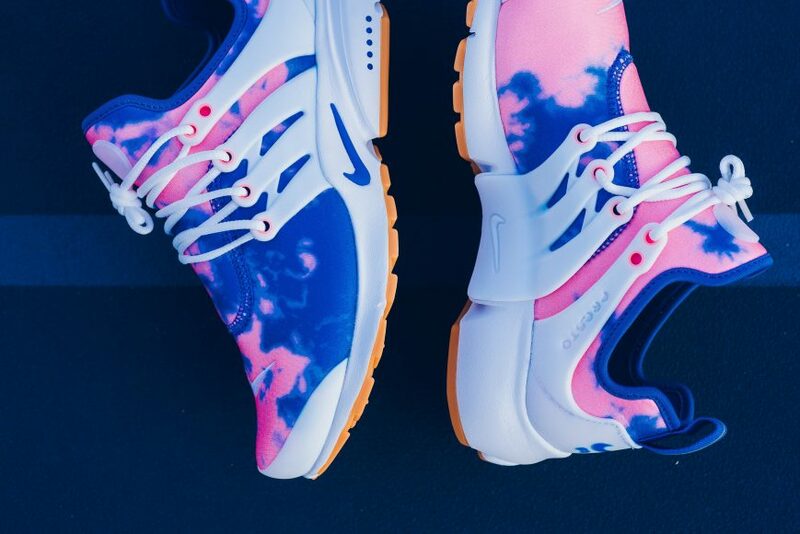 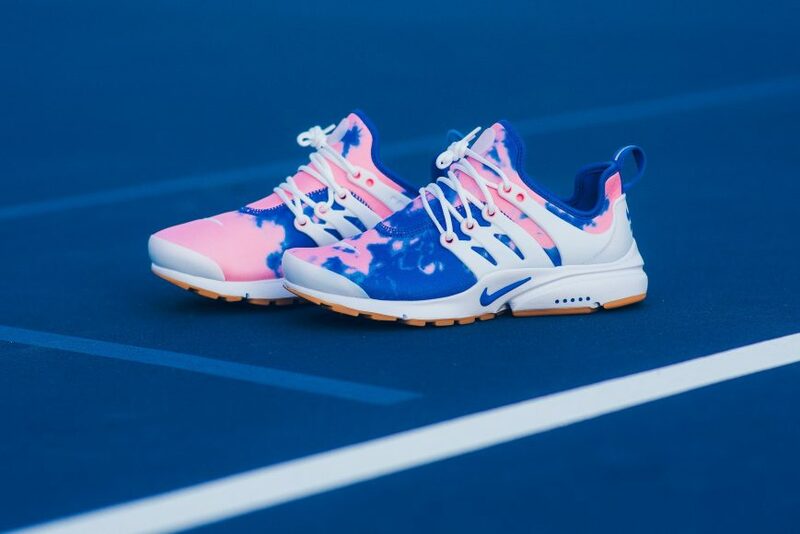 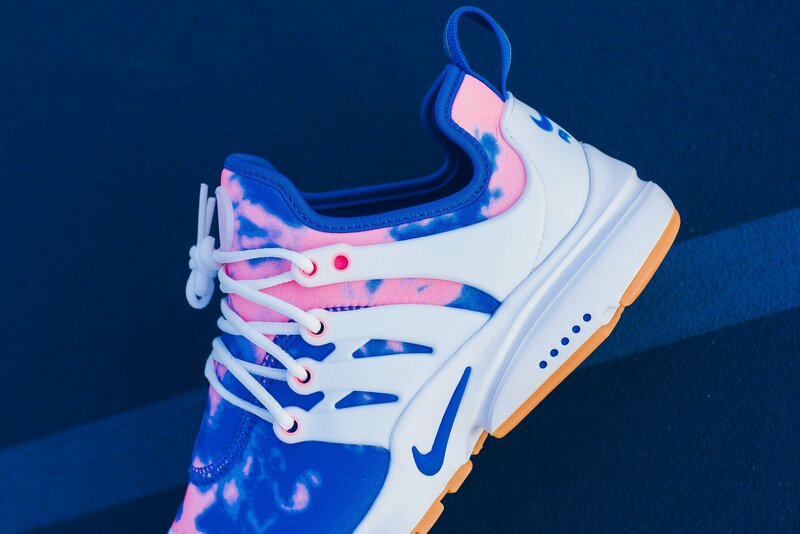 The new Nike Air Presto TD “Blue Nebula” just screams summer. 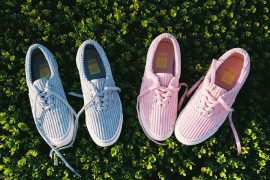 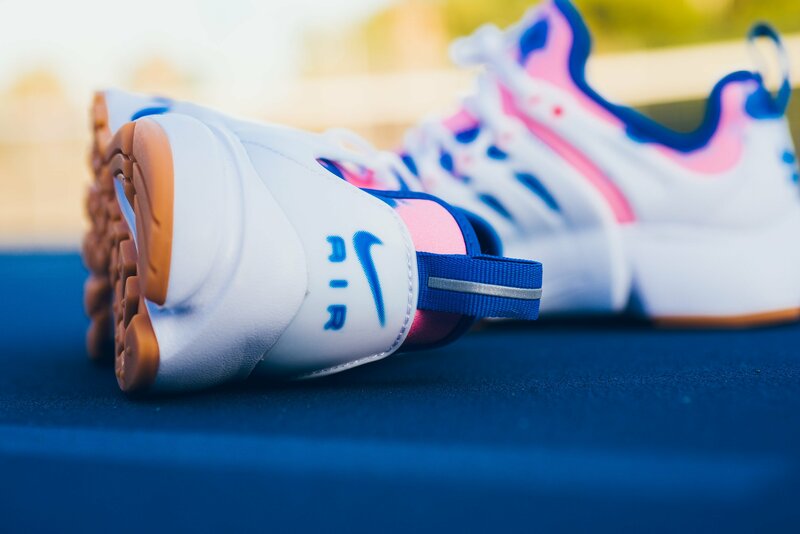 With first looks at the women’s exclusive design you think of cotton candy and what better time to enjoy the sugary treat than the warm summer months. 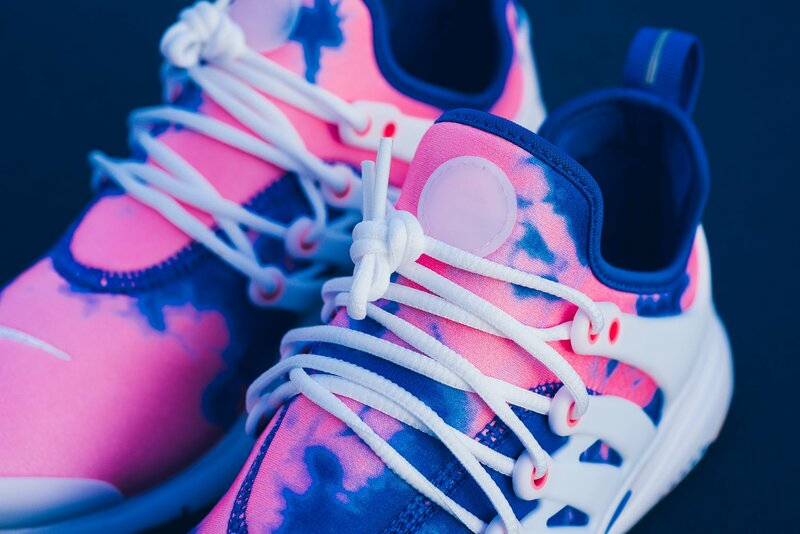 The stretch mesh upper combines Blue Nebula and pink for a bleached-looking cotton candy design. 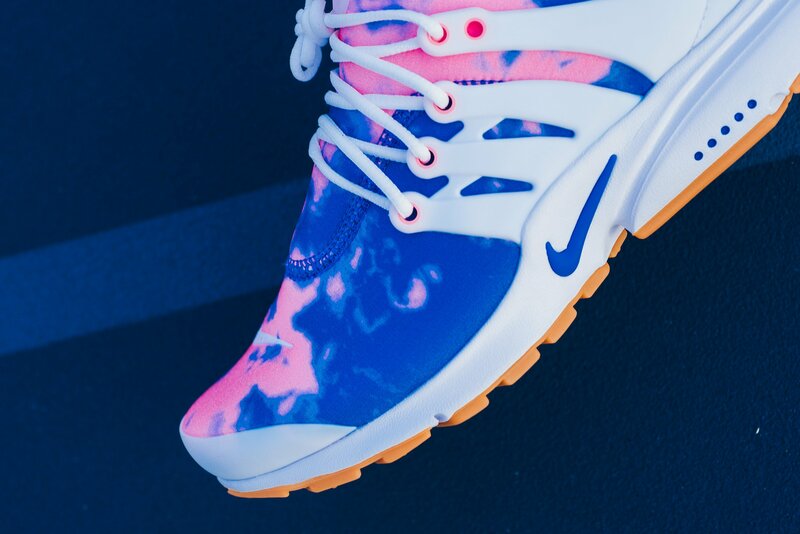 White contrasts the design landing on the caged overlay, laces, toe box, midsole and Swoosh branding throughout. 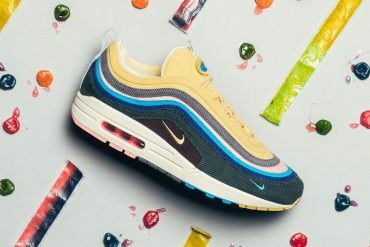 Additional hits of the Blue Nebula lines the inner liner and branding on the midsole while a gum rubber outsole completes the design. 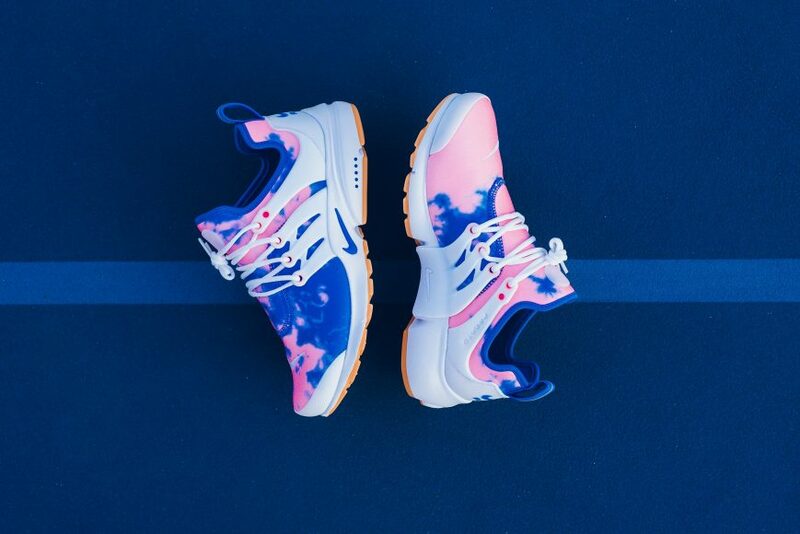 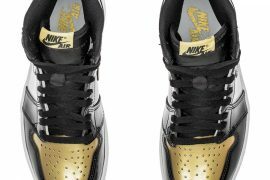 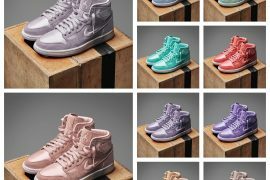 The design released May 10th over at Sneaker Politics and has since been sold out. 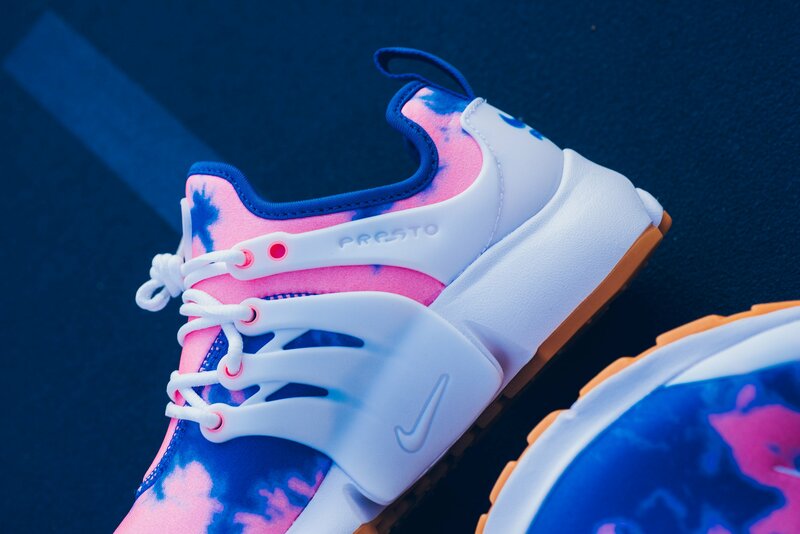 Luckily for the CHX, you can find the Nike Air Presto TD “Blue Nebula” over at Finishline for $130 USD. 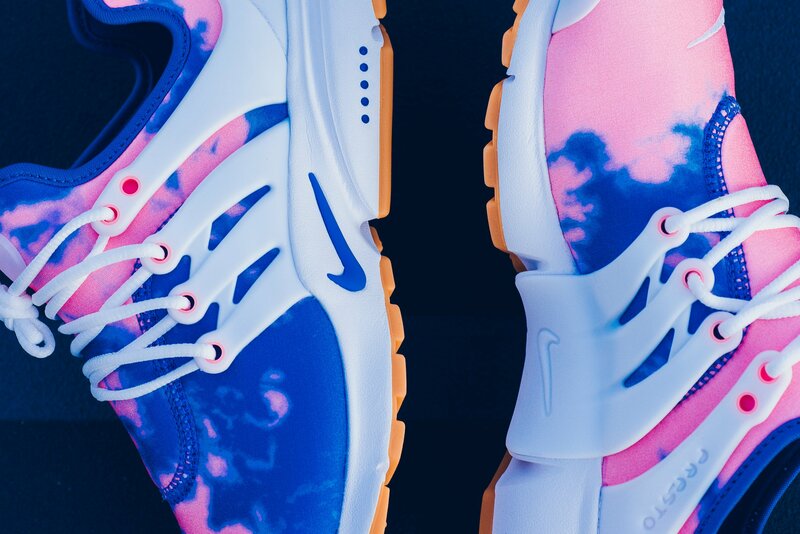 Take a closer look at the head-turning design below.